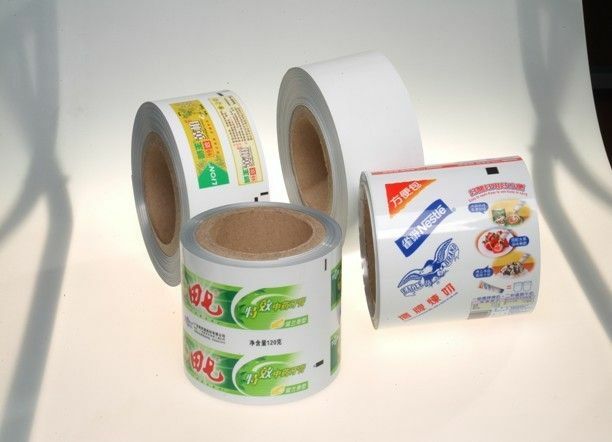 Kinds of toothpaste tube, food tube, pharmaceutical tube, industrial and cosmetic tube etc. ★Material: Laminated Web for toothpaste, cosmetic, pharmaceutical and other field. Avirulence, hygiene, seal airtight, excellent barrier of air, water and fragrance. Easy to squeeze, sterilized with long shelf life, fine shading, fine burst-resist. Smooth in surface, rich colored, easy transfer, fulfill the different industry requirements.